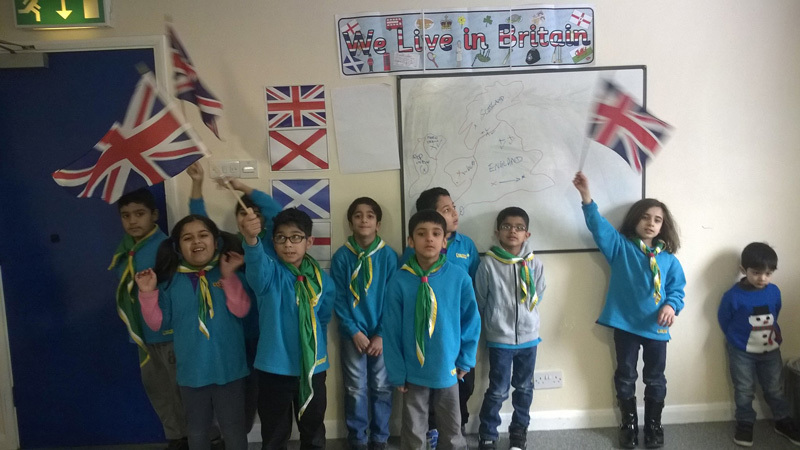 In March 2015 Karima ran its first scouting session for a group of 12 Beavers (aged 6-8). The children have since been involved in a variety of fun, engaging and challenging activities collecting badges along the way. 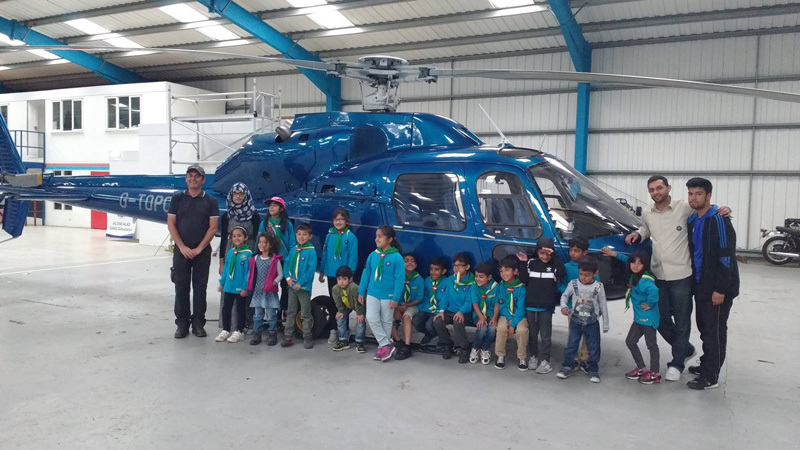 In keeping with scouting we have created opportunities for children to experience the outdoors, enjoy new adventures and provided them with the opportunity to reach their full potential. Children have visited the Fire Station and experienced life as a Bronze Age dweller in the Chiltern Museum. 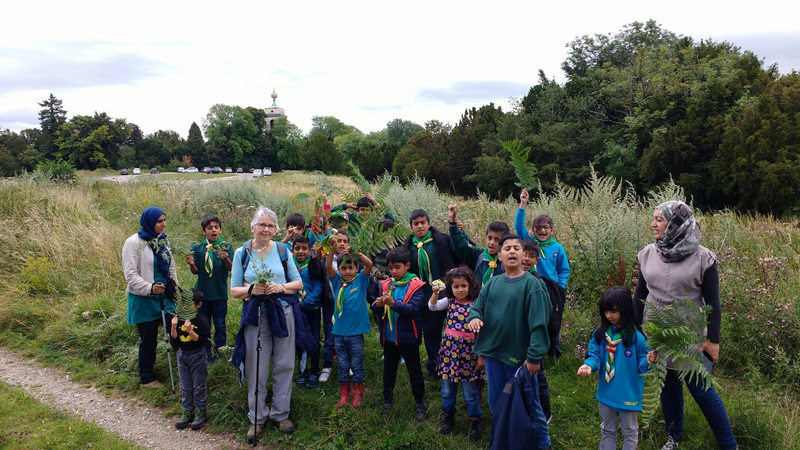 Regular hikes in and around the beautiful Chiltern Hills identifying birds, insects, plants and trees have allowed the children to experience the outdoors. 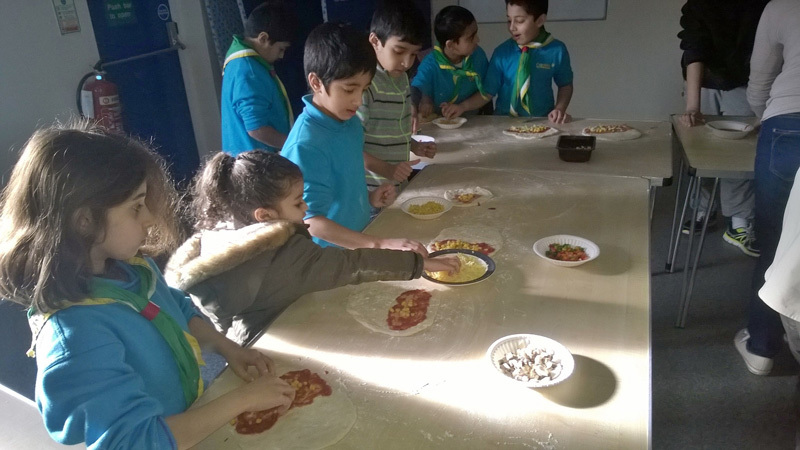 Indoor activities have allowed the children to cook, bake and barbeque a variety of healthy meals. Scouting has allowed the children to design and make their own T-shirts, learn about countries, continents and flags of the world. As the children have progressed from Beavers to Cubs they have continued to develop their skills and knowledge. 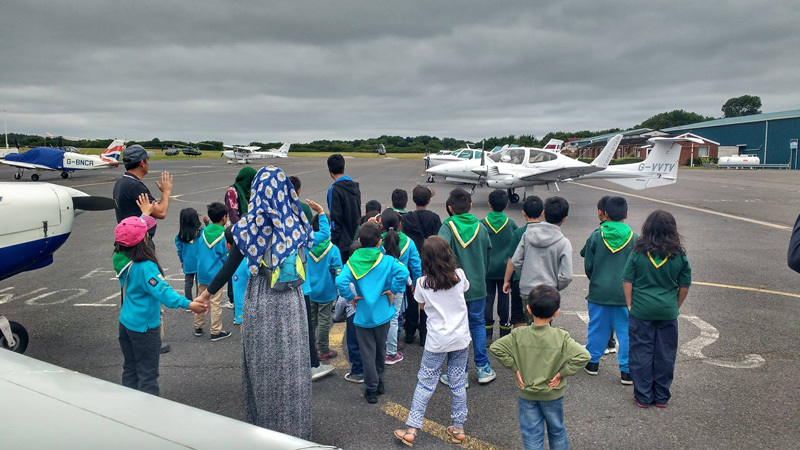 In an effort to continue to provide scouting opportunities for children in our community Karima have grown the scouting provision and now have 15 more Beavers. 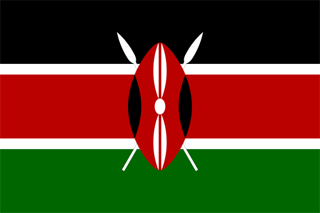 We hope to continue to grow and provide activities and development opportunities. 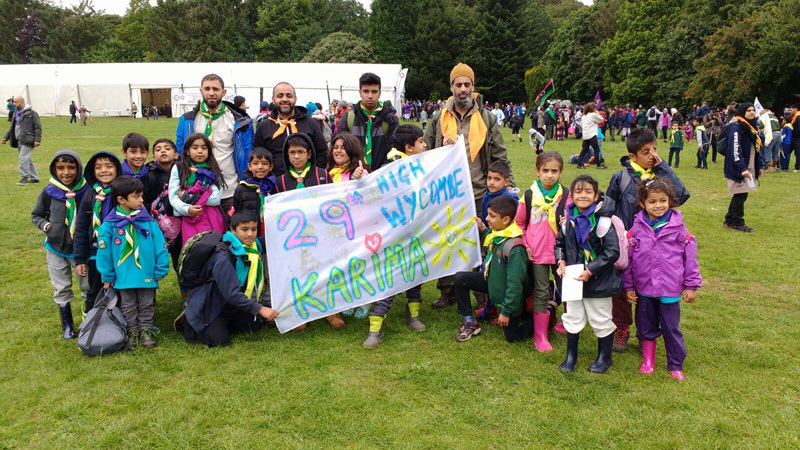 If you wish your child to join please complete the form at tinyurl.com/karimascouts. If a space becomes available and your child is in the right age group we will be in touch.